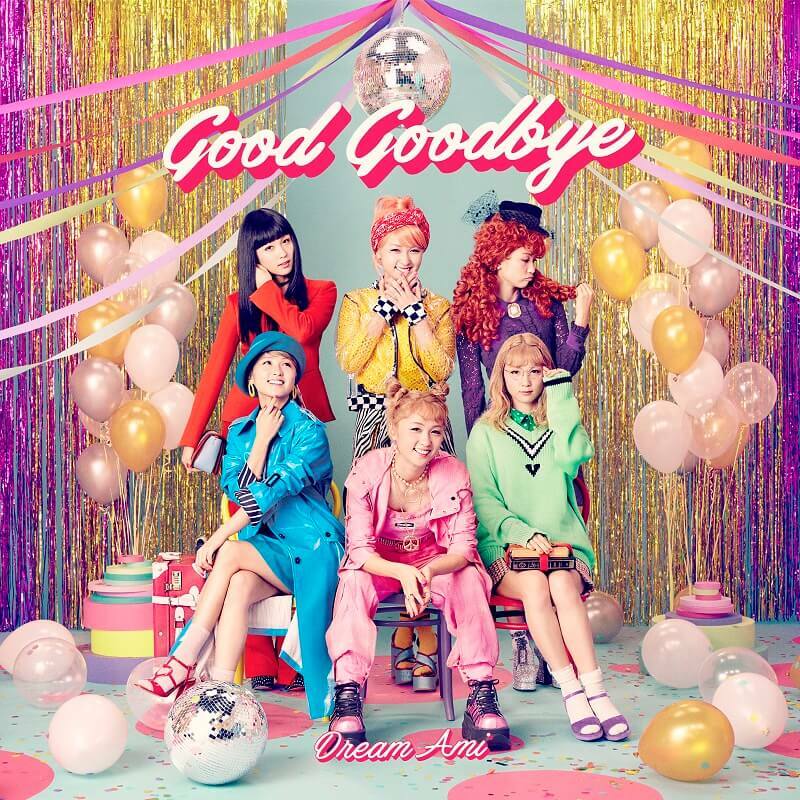 Dream Ami released the music video for their new song Good Goodbye which was released digitally first on January 30. The song will be used as the main theme for the upcoming anime film adaptation of Mr. Osomatsu set for release on March 15. 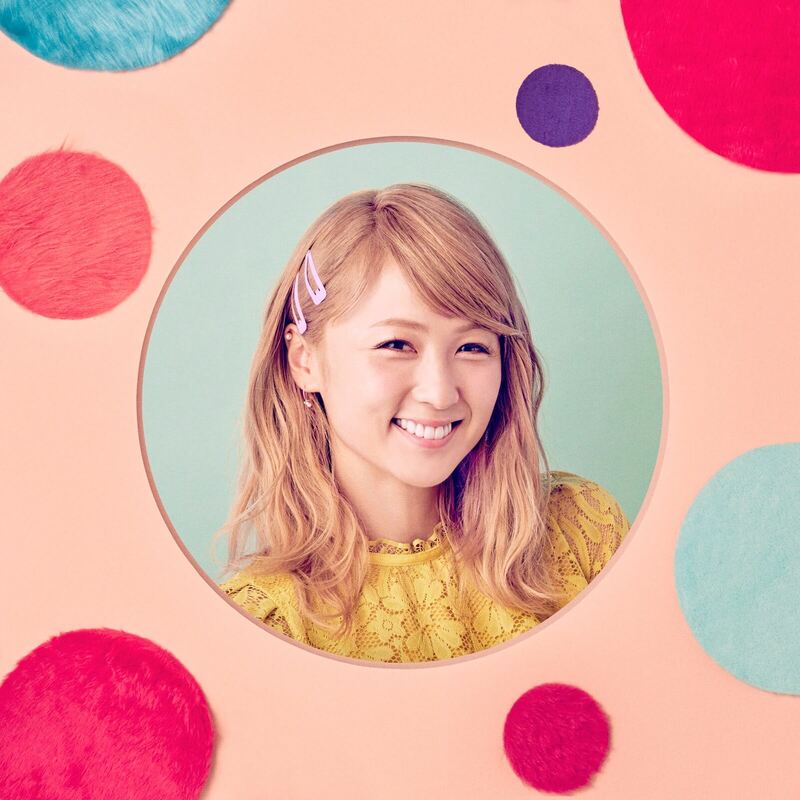 The lyrics to the song were written by Ami herself. 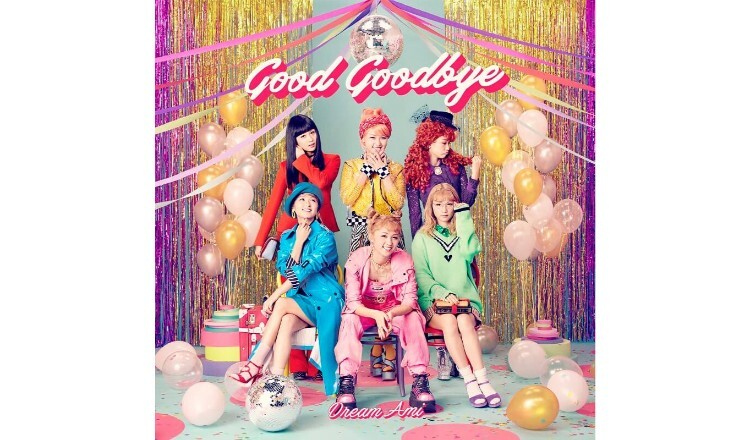 Good Goodbye will be the kick off number at E.G.POWER 2019 ~POWER to the DOME~, the upcoming first nationwide tour by E.G.family that Dream Ami will perform at. “Mr. Otsomatsu” collaborative cafe to open at Animate stores in Ikebukuro, Shinjuku and Kyoto! Osomatsusan × Kuso Suizokukan! “Osomatsusan×Kuso Suizokukan Honmono Suizokukan Tours” will be held this summer. Work for Japan‘s biggest booming anime Osomatsu-san — Experience “hatarakimatsu”and supervise the production of goods!